Southland Fire Alarm provides fire alarm engineering services in the South Bay area. We have been involved with fire plans and submittals since 1983 and have specialized in providing plans for the fire alarm industry since the ADA laws came into effect several years ago. 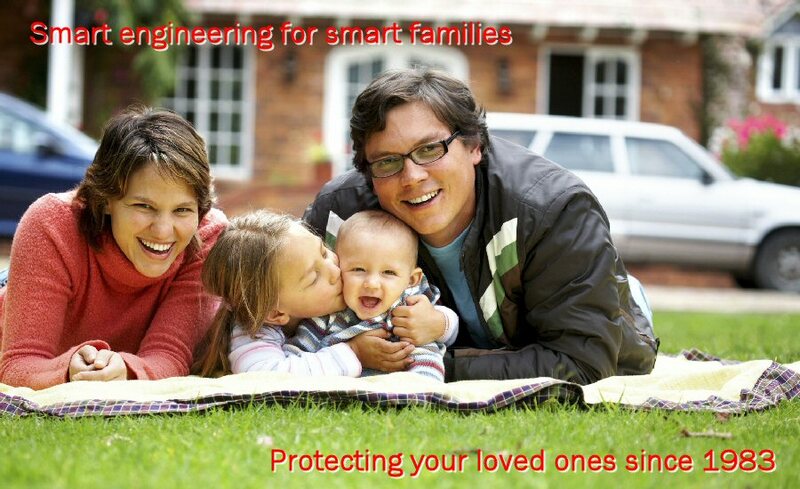 We also are involved in Smart Homes.